I was just cruising Facebook with my wife and we ran across this story our friend Rory (of “Joey and Rory “) wrote about what’s been going on in their lives right now and man did it bring back memories for us. Although the scenario is different, it felt all to familiar as we read along. It’s been 14 years ago for us that we were dealing with a cancer prognosis for me – one of a return of Melanoma Cancer after 8 years in remission, with the doctor telling us I had a 50-50 chance of it returning but if it did, it would kill me. And this was on the heals of learning 24 hours earlier that my sweet wife was pregnant. We also did the surgeries and removed lymph nodes and spit glands, worried if my vocal chords would survive and thanked the Lord and cherished every day afterwards when it all went well. Having the courage to continue to make plans, to face the unknown and to trust in our Savior is a challenge and the road won’t be easy but I know they too will face this and their faith will shine through it all. I know I have the best fans/friends out there so I hope you will take the time to read his post and then join me in saying a prayer for this dear family and while you are at it, add one of thanks for every day I have been blessed to spend with my family. 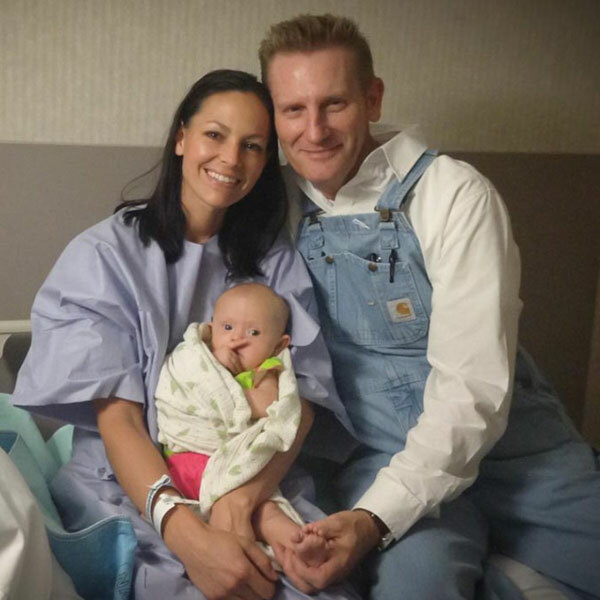 have been praying for Joey Rory and Family! Look forward to meeting them in Heaven one day, but still pray that God will perform a miracle! !